WHO ARE COTSWOLD DRAIN SERVICE? Cotswold Drain Services Ltd. has been established since 1985, operating as a leading expert in the drainage industry for over 30 years. With a loyal customer base, we pride ourselves in delivering reliable and efficient service. All our staff are highly experienced and qualified for your peace of mind. We have a full range of Jetting and Suction Combination vehicles enabling us to carry out both domestic and commercial sewer/drain cleaning. We provide a 24/7 emergency call out service. Our Vacuum Tankers and Jet Vac tankers provide wet waste removal throughout Gloucestershire. 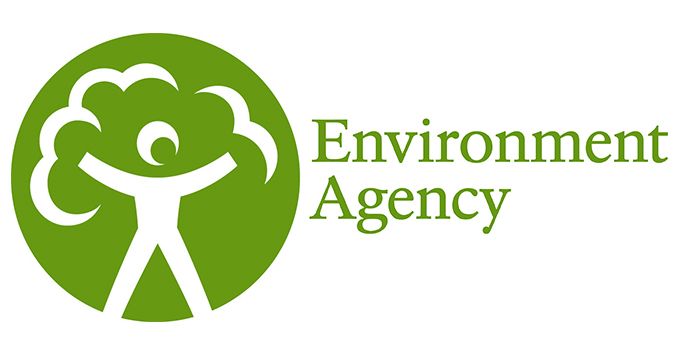 We are registered with the Environmental Agency to legally transport Hazardous and Non-Hazardous waste. Mark Cresswell, the director of CDS Limited is a qualified plumbing, heating and gas engineer and has been part of the plumbing industry since 1980. Mark has a wealth of experience in all aspects of the plumbing world. We undertake both major and minor clearance for essential flood prevention work on rivers, brooks and streams. Recently we undertook a major clearance program on the river Chelt. Efficient and cost effective, our expert drainage technicians use the latest technology to carry out detailed inspections of domestic and commercial drain and sewer systems. We offer a full range of services for your sceptic tank or treatment plant including emptying, maintenance service and repairs, home buyers surveys as well as installations. Like most industries, various different forms of technology are now available to help repair, reform or replace your drainage systems. The repair and replacement of sewer and drain systems is a constant challenge, drain repairs can be due to age related, ground loading, subsidence, root infiltration, corrosion or faulty installations.